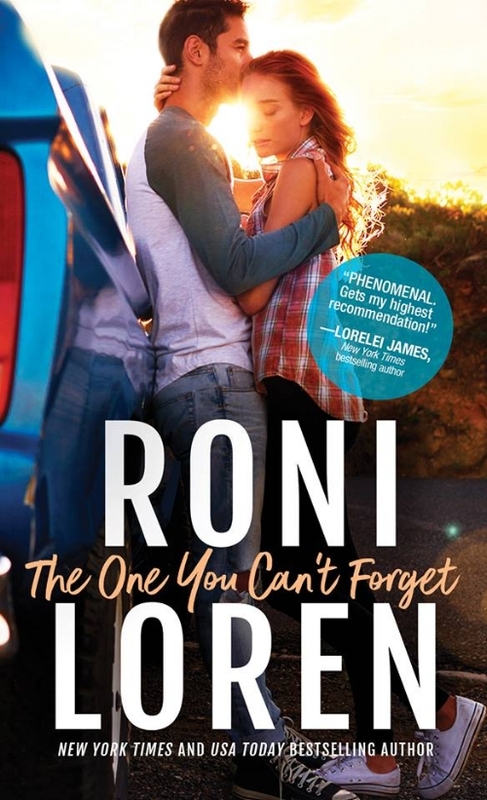 Happy Book Birthday to Roni Loren! I have been waiting to talk about this book since MARCH! MARCH!!!! Do you know how long ago that was? Roni Loren is an auto-buy for me. I adore her Loving on the Edge Series and Pleasure Principle Series but I know that heat level isn't everyone's cup of tea so I am beyond thrilled to celebrate the first book in The Ones Who Got Away, a contemporary series that follows survivors of a school shooting twelve years after the event. I know. Romance and school shooting are exactly a common combination. But this series isn't about the shooting. It's about going on. It's about how people can live through something so horrific and still have a "normal" life later. It's about how they find their happily-ever-after. The Ones Who Got Away is a story of "What if?" and "It's never too late." What if you took the chances you've been avoiding out of fear? What if it wasn't too late to fulfill the dreams your teen self imagined for you? Liv and Finn's lives have been defined by the terrible event they survived and their desperate struggle to escape its aftermath. They broke away from each other and the secrets surrounding that night ten years ago, but now they're face to face again and all that's been pushed away comes charging back. The intensity of emotion between Liv and Finn swept me under in the first pages and kept going until the last scene when I may or may not have been tearing up. This is a definite "All The Feels" book. There's angst, there's humor, it has it all. I would recommend it to anyone who enjoys reading romance, even if they've never read Roni Loren before. I'm ready for someone else to read it so I can discuss the scene that ripped my heart out and stomped on it. But it was worth it. Totally, totally, worth it. Now I just need to June to hurry up and get here for the second book. *Sigh* Isn't that a gorgeous cover? ?